Nightlight Christian Adoptions is a full-service, Hague accredited child placement agency. In 1997 we pioneered the first embryo adoption program, Snowflakes Embryo Adoption offering this unique adoption choice to families. Couples with remaining embryos now have the option to choose the family who receives their embryo donation gift. The embryo adopting family gives birth to their adopted child…Amazing! Nightlight programs also include comprehensive International, Foster care, Domestic and Homestudy services. We assist families in all 50 states with licensed offices in California, Colorado, Florida, Georgia, Kentucky, Missouri, Oklahoma, South Carolina, and Texas. More than 2,000 domestic adoptions, 1,700 international adoptions and 550 embryo adoptions have been completed by Nightlight. 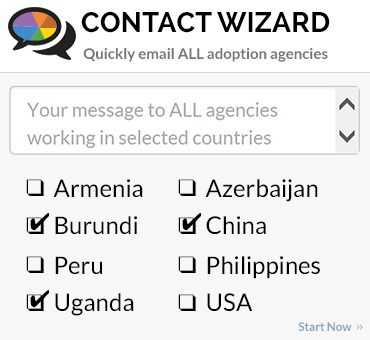 Nightlight is currently offering International adoption assistance in Bulgaria, Haiti, Kyrgyzstan, Latvia, Romania, Ukraine, United Kingdom, Colombia, Canada, China, Hong Kong, Nicaragua, Panama, Taiwan, Albania, Honduras, Nigeria, India and Uganda. Our Domestic adoption program offers adoption counseling services to women and men facing an unplanned pregnancy. Nightlight provides home study, pre-adoption education and post-adoption services for families residing in states where we are licensed. 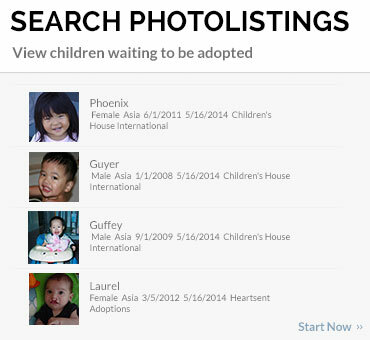 We recently began offering Foster Adoption in Colorado and California. 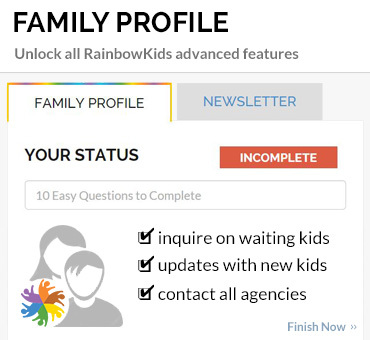 We look forward to speaking with you soon to help you choose the adoption program that is best for you! Nightlight Christian Adoptions has brought over orphaned children from countries around the world to visit with families here in the United States for several weeks during the summer. 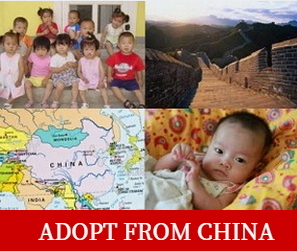 These trips have encouraged the sharing of cultures as well as enabled many of these children to find their 'forever family' through this experience. For more information on current hosting programs, please visit our website. Our hosting tours are sponsored by Every Child Has A Name, a humanitarian aide program assisting orphaned children throughout the world. Please consider donating to Every Child Has A Name to help support this tour program if you are unable to help in any other way.